The NBA Legends talk candidly about Sacramento ahead of All-Star Weekend. Speaking to media on a conference call in advance of All-Star Weekend in Charlotte, the dynamic on-air duo of Chris Webber and Reggie Miller discussed a range of topics, including Dwyane Wade, trash talkers and the upstart Sacramento Kings. The Basketball Hall of Famer, Miller, reflected on his time facing the Kings at the outset of the call. "Before, you could go into Sacramento and (their players) would be asking for your autograph after the game,” said the 5-time NBA All-Star. "Those days are over now. They are a legitimate Western Conference Playoff team." "This is a scary team that's on the uprise, a lot like the Brooklyn Nets because of how they play. They play so hard, they're not afraid, they're not intimidated." While the city hasn’t experienced a consistent playoff push since Webber donned the purple and black over a decade ago, nothing has changed in No. 4's opinion about the fanbase's undying support of the team. "From the fans -- how passionate they were -- to the cowbells, the Sign Lady, everyone there -- vendors to the owners -- you knew there was a feeling of community." 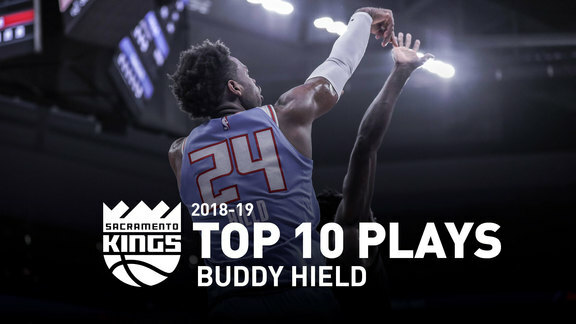 According to the Kings legend, he saw this coming for quite some time thanks to his former teammate and the team's current General Manager, Vlade Divac. "Vlade has believed in these guys, especially Fox," said Webber. "Vlade told me a long time ago that he was going to change the trajectory of the team." And change it, he did. The pair also couldn’t help but talk about the upcoming All-Star Weekend participants from Sactown. 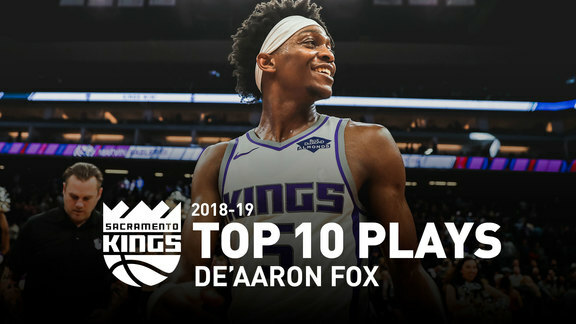 Reggie commended the Young Kings by saying, "I love the heart of De'Aaron Fox” and “what I've seen over the last two weeks from Marvin Bagley is what I expected from him all year long." Tune-in to the All-Star festivities on TNT and follow the Kings on social media for all-access coverage. H/T to Sactown Royalty's Kimani Okearah for transcribing the call.